Our goal is to give our customers the best possible service at the lowest price. 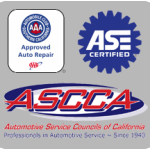 We strive to get you back on the road the same day that you bring your vehicle to our shop. 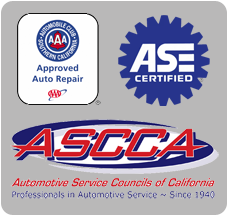 Servicing Glendora, San Dimas, Covina, Azusa and all surrounding communities. All our work is Guaranteed for 24 months or 24,000 miles whichever comes first.